Unilever is a British-Dutch transnational consumer goods company co-headquartered in London, United Kingdomand Rotterdam, Netherlands. Its products include food and beverages, cleaning agents and beauty & personal care products. 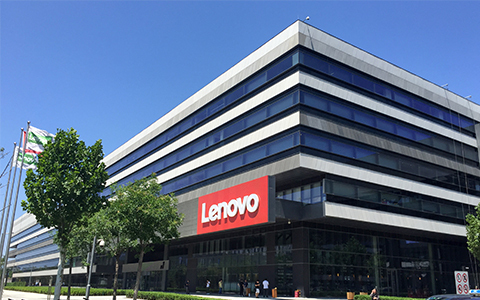 It is Europe’s seventh most valuable company. Unilever is one of the oldest multinational companies; its products are available in around 190 countries. Do you want to know how a package with a sense of design and matching high prices can bring about product sales? 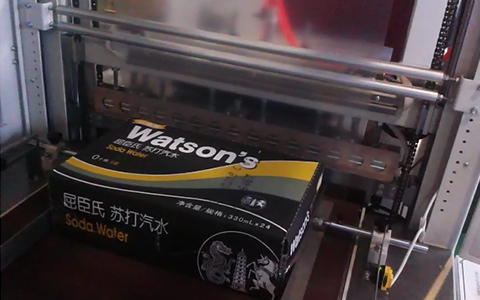 Gurki's automatic high-speed side seal shrinking machine for Unilever may tell you the answer. 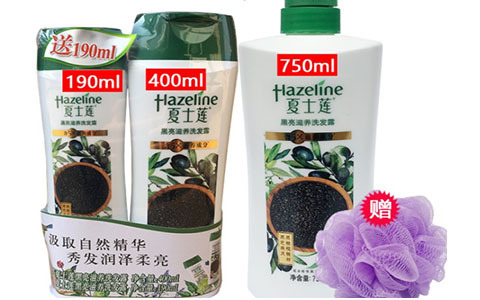 In the supermarket, we can always see the products with sales promotion are selling well, but the impulse to buy is always low, the reason is not only the brand factor, but also the packaging. In order to increase the sales volume of the promotion, Unilever deliberately introduced the packaging of two different milliliters of products, changing the traditional bag-less or paper bag packaging effect. After understanding the customer's needs, Gurki recommended a automatic high-speed edge seal shrink GPL-5545H-GPS-5030LW to help Unilever upgrade the product image. 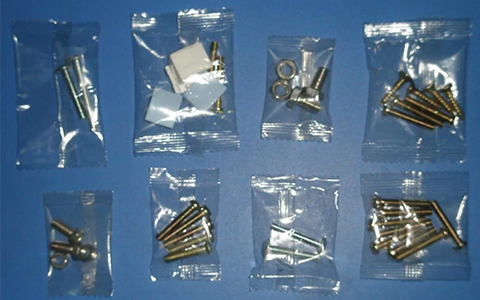 First, the promotional products are packaged together with the bottom support, and then placed in the the sealing and shrinking machine for product packaging. Not only the product information is clearly visible, but also the product effect is beautiful, moisture-proof, dust-proof, anti-theft, so the product image is greatly improved. 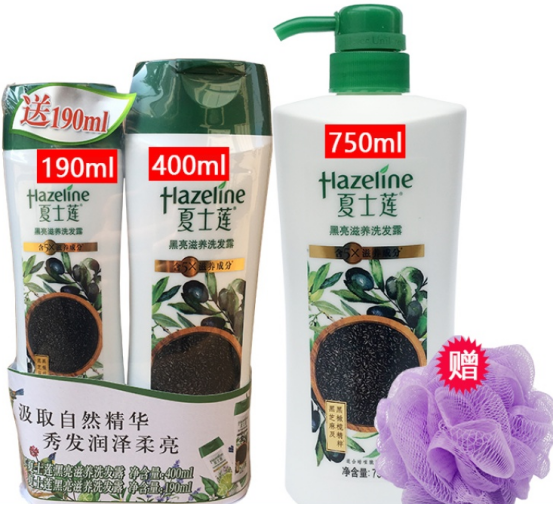 The appearance of the shampoo with sealing and shrinking is more firm, and it is convenient for boxing and for subsequent promotional counters. If It is packaged in a bag, such as bottomless reinforcement, and when the product is sold on the container, it is hard to put and easy to dump.